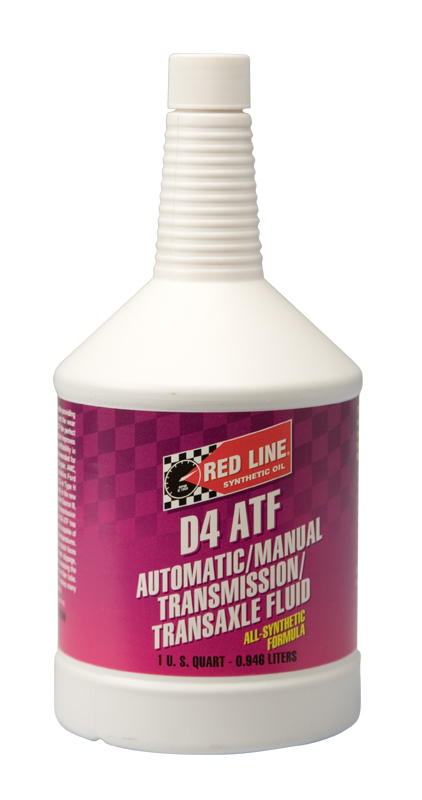 D4 ATF is a fully-synthetic product designed with superior low-temperature properties compared to a Dexron III® fluid, and the improved shear-stability requirements which is part of the Mercon V® specifications. - Use where Dexron III®, Dexron II®, Mercon® and Mercon V® fluids are recommended, provides a GL-4 level of gear protection. - Excellent cold weather operation.